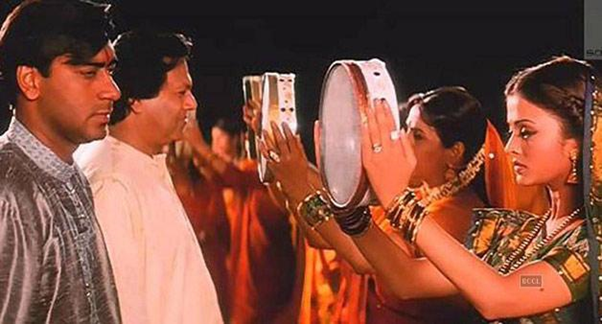 Keep calm, it is Karva Chauth time. A day you fast, no food no water. An evening with the ladies chanting hymns and prayers, playing Mom to the moon, nagging it to show up early. And bam! Your Husband is granted with a long life insurance! And when we celebrate this gala how can we forget Bollywood? Be it ladies in Manish Malhotra saris or the stupendously fake large white moon, Bollywood has made this festival every lover’s dream celebration. 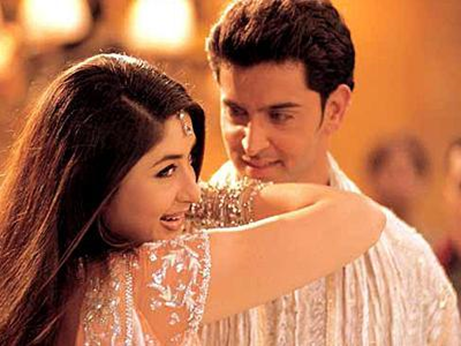 And here are times when we were given flirt lessons by our celebs on Karva Chauth. Every Naari’s loyalty test? Who feeds her food and water at the end, and Simran gives you a classy escape FAKE FAINT! So pretentious that your boyfriend gets the hint and saves you by offering water! 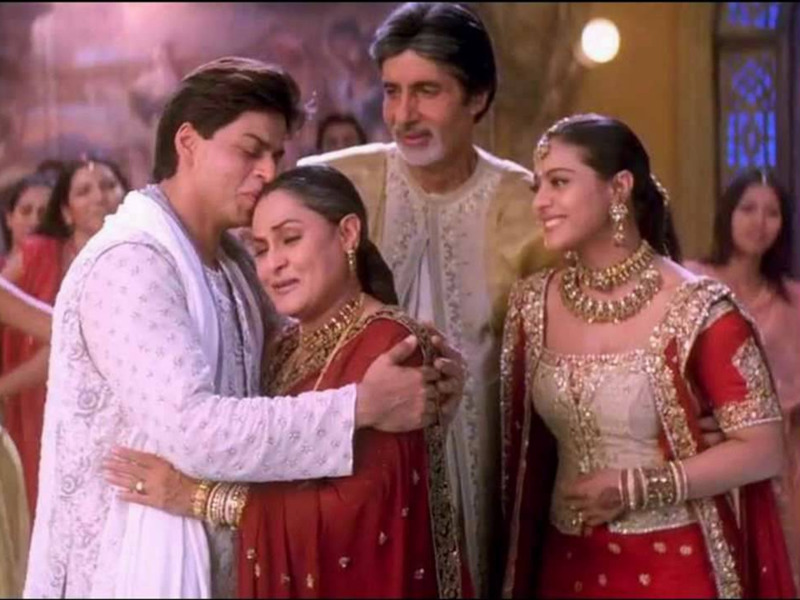 Well, what would Bolly be without heartbreak? Aha! The hottie Rohan and beautiful Poo challenge each other to sing out their secrets, confused? 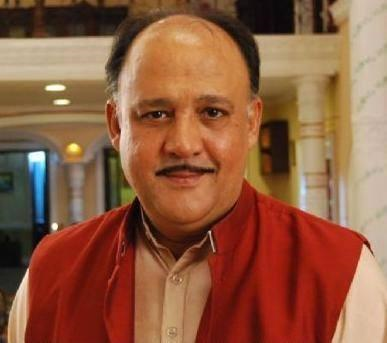 And suddenly all Londoners become Alok Nath Fans. Karva Chauth KJo style, all ladies in a Manish Malhotra outfit. Sneaking your boyfriend into your house never grows old! Meet Payal and Rajiv from Ishq Vishq! You know what wins hearts? When you say that rasam and rivaaj are no mazak for you!